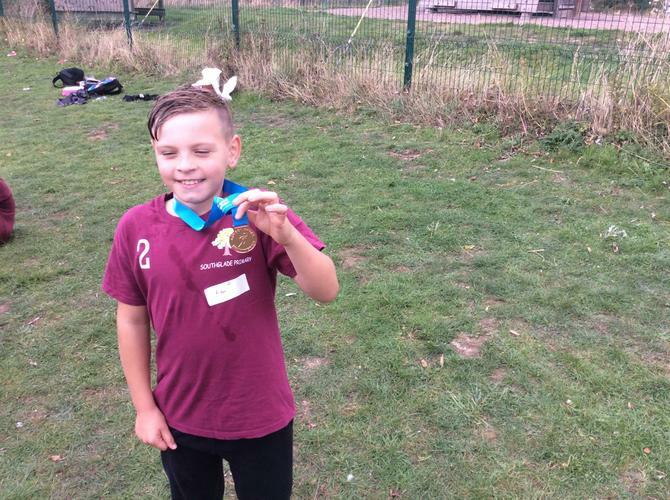 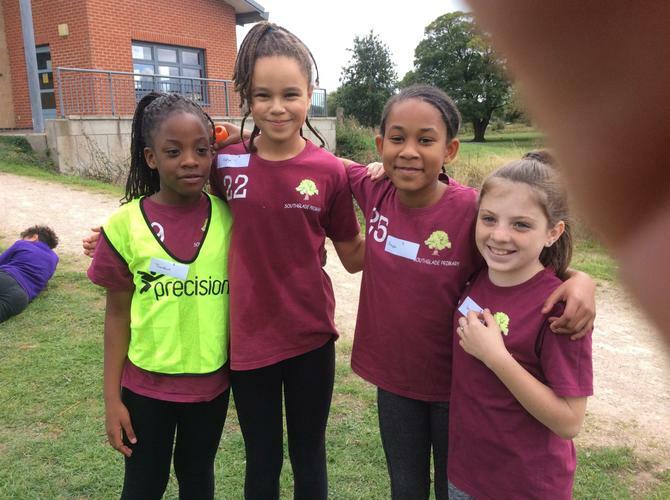 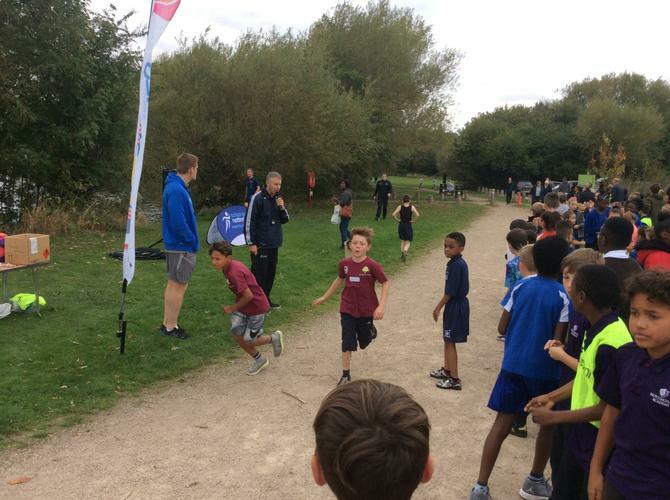 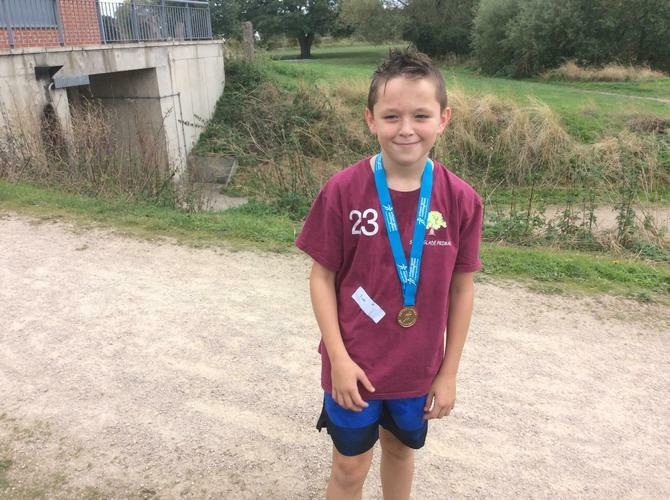 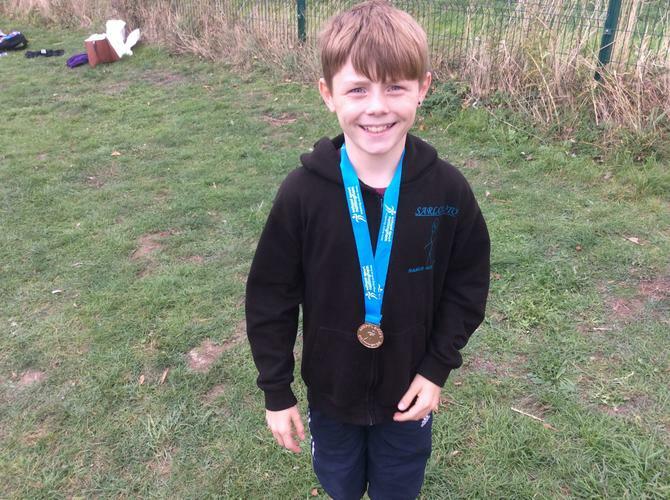 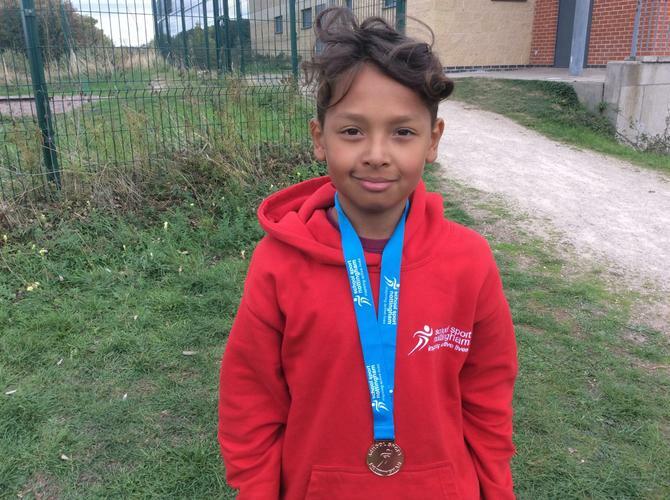 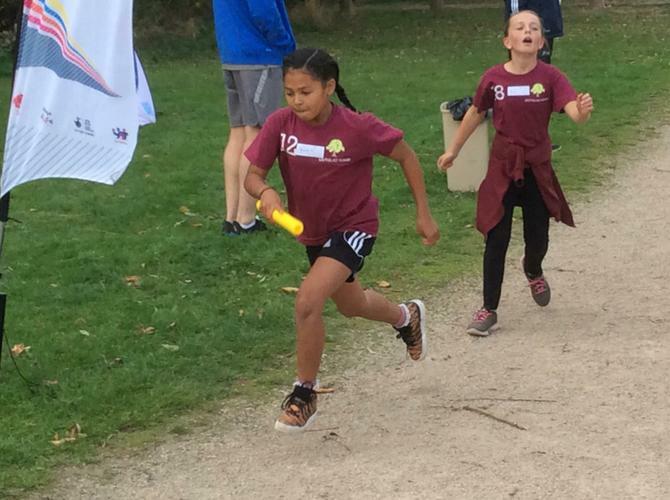 On Wednesday the 3rd of October, 16 year 6 pupils- 8 boys and 8 girls- entered the Nottingham School Sports Cross Country event at Colwick Park. 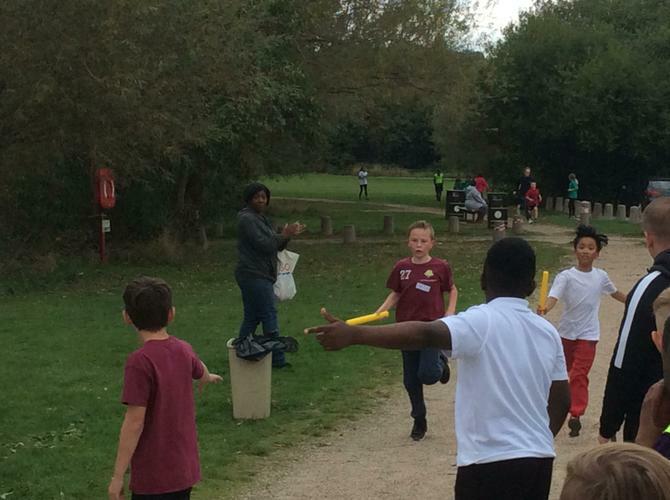 4 teams were entered- 2 boys team and 2 girls teams. 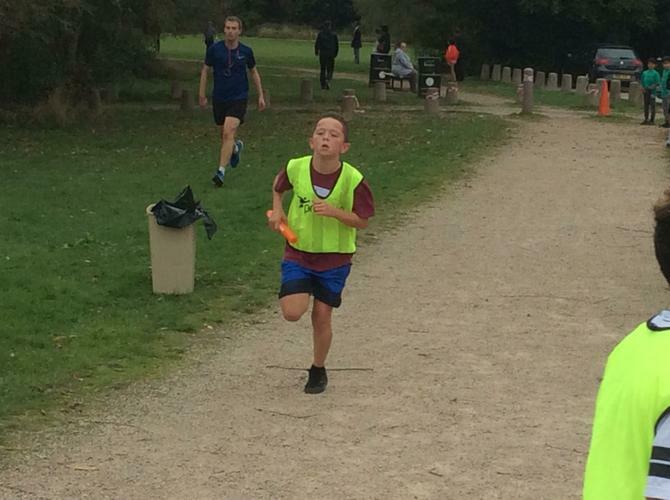 All of the pupils gave 100% running 1500m around the small lake at Colwick Park. 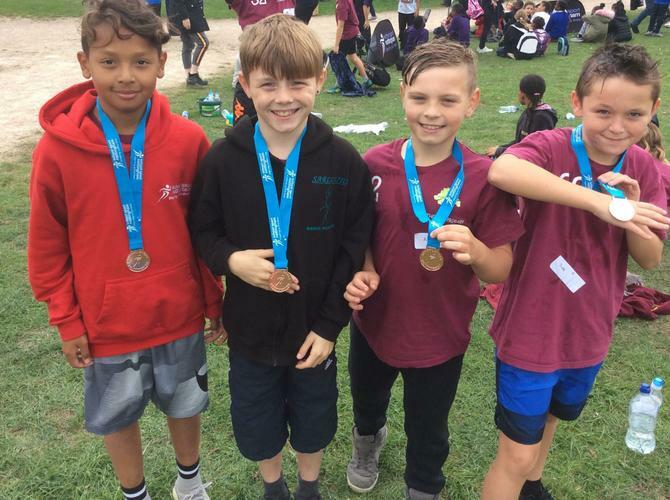 A special mention to the Boys' A Team who won bronze medals which was a fabulous effort finishing 3rd in the whole of the city. 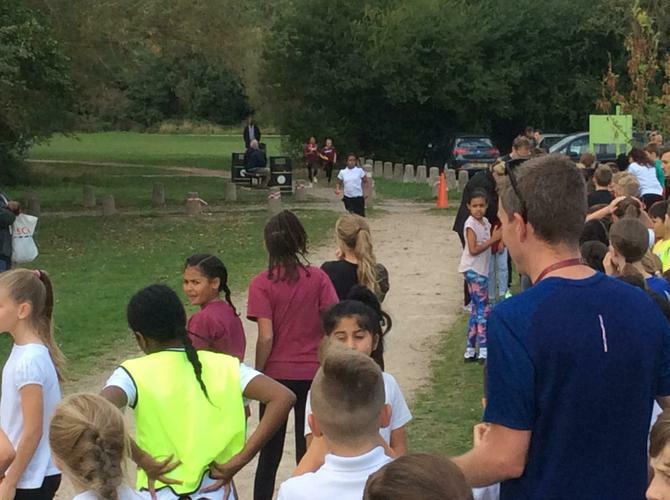 Mr Pegram and Miss Fyfe were incredibly proud of all of you today.